Ooooh lovely. 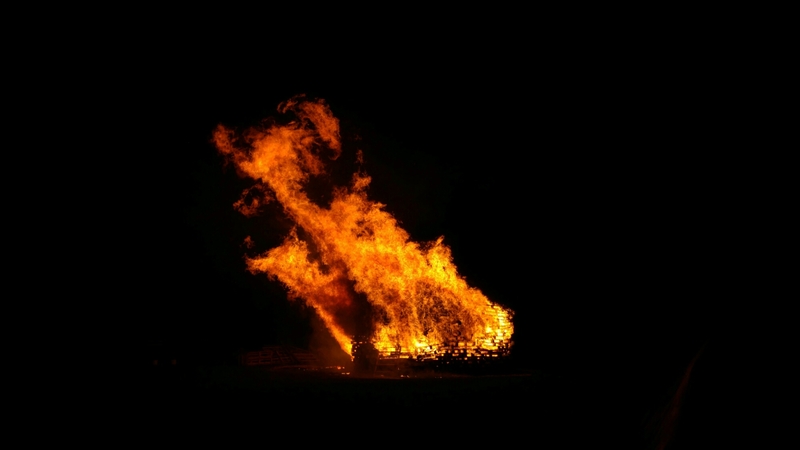 We got our bonfire fill today with Dan and Natalie at Morden Fireworks display. Nic and I enjoyed wearing wellies for the evening and eating roast chestnuts and marshmallows.. It’s been a wonderful evening, even including the slightly nauseating spinny ride we went on..